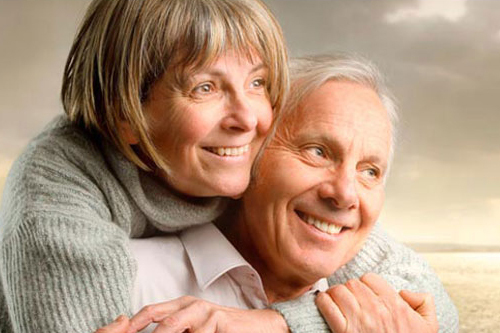 On Internet Dating | Matchfinder Australia: Online Dating. Online Dating Is Here To Stay – Is It A Good Thing? Pick Up Lines: Friend Or Foe? Why Even Bother With Online Dating? 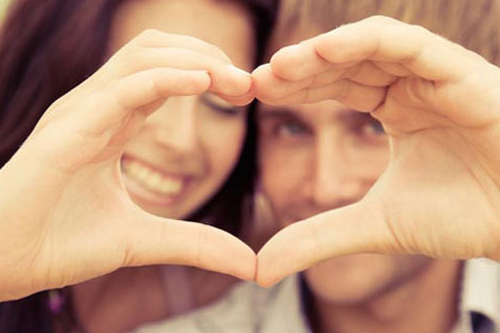 Why Use Online Dating Services? Forget all the old school dating rules - this is a new millenium and the dating process has undergone a revolution. New to the world of finding love online? 'Lol' to you is something you do on the couch? Think 'a/s/l' is a type of Internet connection? Don't fret! 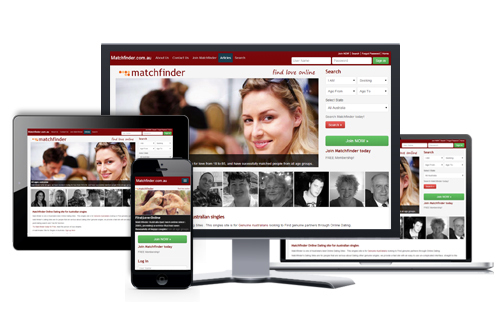 The lovely people at Matchfinder have compiled a whole lot of articles to help you navigate around the brave new world of Internet dating. And if you don't find the answer here, feel free to contact them here!